The longest fashion journey ended today. 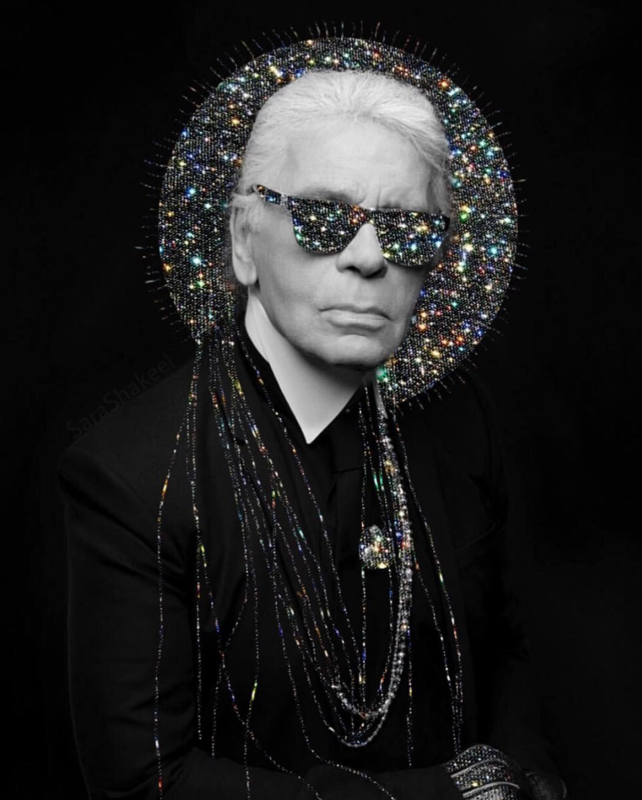 Karl Lagerfeld has died. He will forever be associated with the French label Chanel. RIP. Yup, still obsessed with lace. I most likely will be for awhile. For this look, I was inspired by 80’s suits for 2019. This burgundy color is the perfect color for my complexion adding contrast and just the right amount of tone.